Cooling tower which is also known as the SS Capillary Gauge comes from the KAC-01 Series. It is comes in various types i.e. perforated, FIN and capillary. Its connection ranges between 1/4” to 1/2”. Its material of construction is AISI 316 SS and AISI 316L SS. 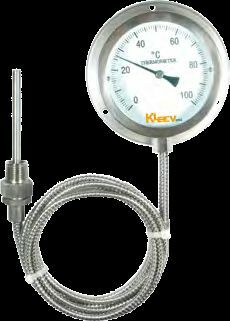 Exported and supplied by us from our Singapore based unit, the gauge is highly efficient and reliable.